Our New Birthday Packages Are Here!!! Have you heard the news? 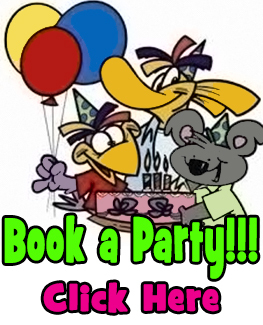 We’ve put together some awesome new birthday packages for parents to choose from. Check them out below!